Is un-official course from the book called courses for dummies, it is just an educational initiative so other may able to post their hunt properly. This is also non-professional and just to show more of our insights as a Hunter, and with also great power comes with a great responsibility. Amazing Thumbnail from SteemPress, salute to the team! Now the main question and non-professional answer of why we should support SteemHunt as one of the witness. 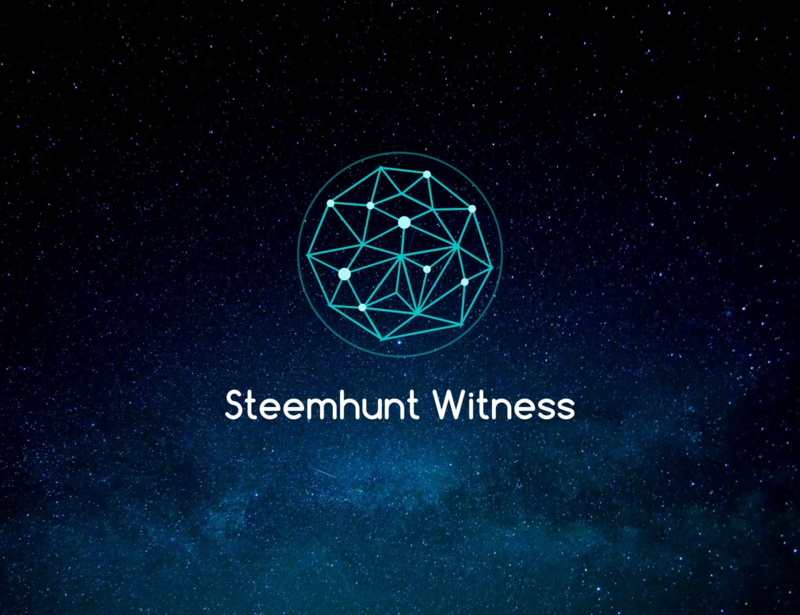 Most witnesses are currently doing their best to maintain the steem blockchain, where as witnesses should also be supporting the community so the community will decide whom witnesses they will vote. As per block mined by the witness will have a producer reward in terms of (STEEM POWER) and because of those blocks mined by the witnesses they will either power down or save SteemPower, but most witnesses are powering down to pay for their monthly fee server maintenenace. SteemHunt is a nearly almost a Steem Community based platform, well a part of it. But their mission is to build a marketplace that is powered by the Steem Blockchain. Supporting the team not just by posting products to the platform but also Support their efforts. People will see SteemHunt at the top of the list, which mean SteemHunt will attract more investors, more trust to its clients and build a healthy social media blockchain. Seeing SteemHunt on the Top20 will reach more whales to invest, and seeing it also means that SteemHunt is one of the successful SMTs built by the steem blockchain.